Wyndham Kirra Beach resort, Coolangatta, Queensland. Our three boys having fun on Kirra Beach as the is sun setting, this was our first family holiday away. 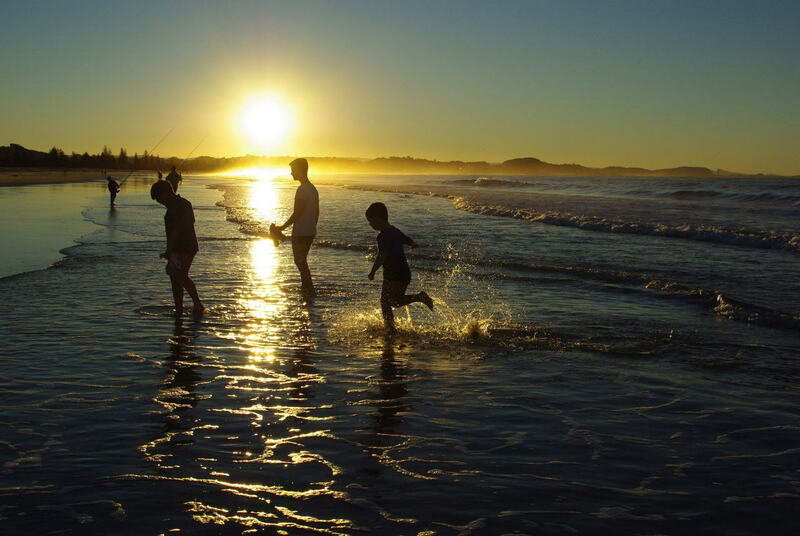 Explore Wyndham Kirra Beach (QLD) on your Owner website. This entry was posted in (QLD) Gold Coast and tagged australia, family, gold coast, holiday, Kirra Beach, timeshare, travel, vacation ownership, WorldMark South Pacific Club by Wyndham, Wyndham Resorts. Bookmark the permalink. A fantastic family photograph, best I have ever seen. Thanks for your comment Muriel – we were very impressed too! Is this something a bit more than special or what ?? Agreed – It’s a stunning picture!